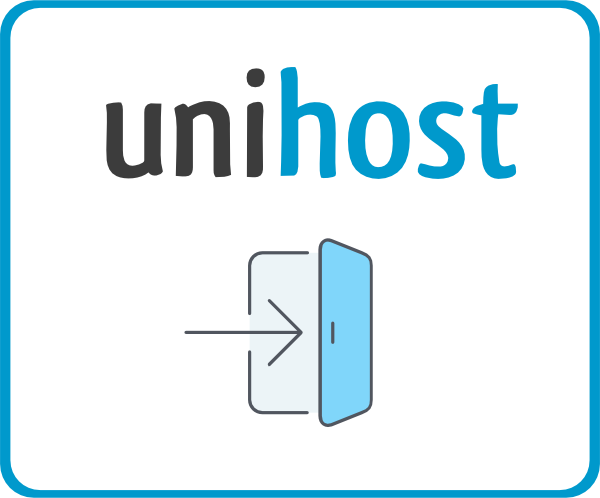 How to sign up for Unihost Affiliate Program? /Archive /How to sign up for Unihost Affiliate Program? It is very easy to sign up for Unihost Affiliate Program and it will not take a lot of your time. After you’ll receive a verification email. Please check your inbox and open the link to confirm your email address. Now you are a registered member of Unihost Affiliate Program. Congratulations!